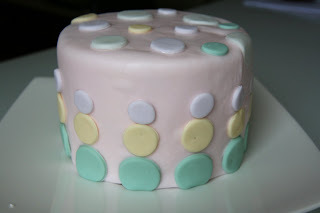 Not only did we cover our cake in rolled fondant, we made the fondant from scratch. 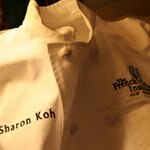 The one big take-away from the pastry program so far is that I am not only able to make the pastries but I am also able to make most of the components that make up the desserts. A 1 lb bag of ready made fondant is $10/pack but it probably costs $3-$4 to make it yourself. 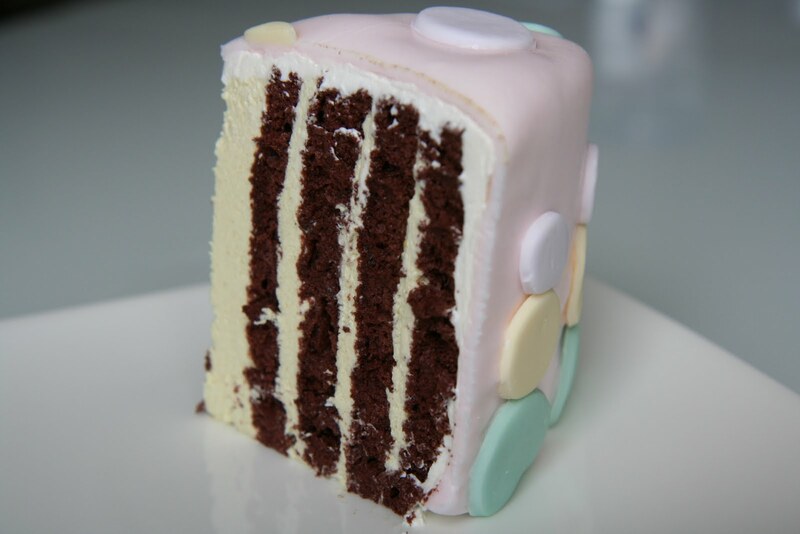 The cross section of this cake is lovely. We made the cake on a sheet pan, spread pistachio cream on the cake and rolled it like a swiss roll. 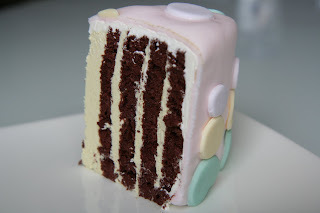 We then stood the cake on its cross section and covered it in rolled fondant. This was delicious. I loved the fondant. Perhaps too much based on today's weight scale reading.